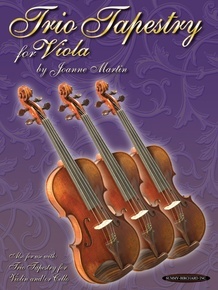 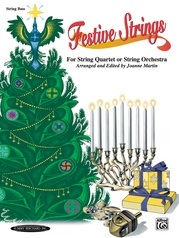 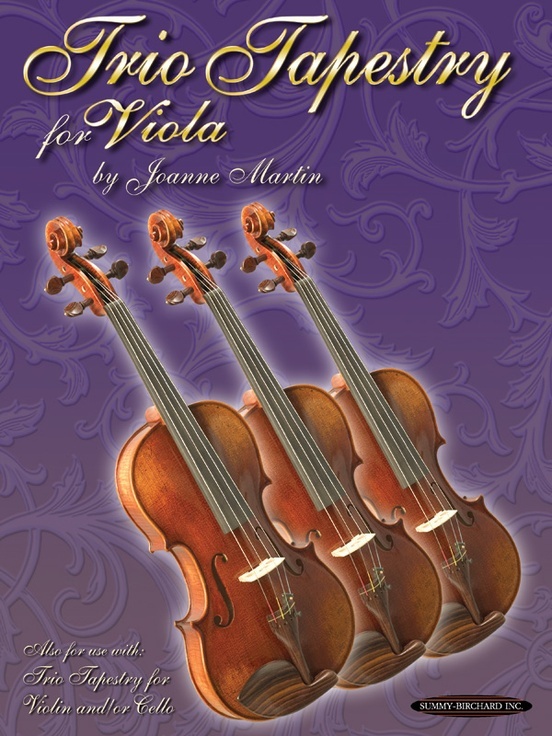 Trio Tapestry is an original collection of multi-level pieces by Joanne Martin with flexible scoring that can be played by any combination of violin, viola, and cello. 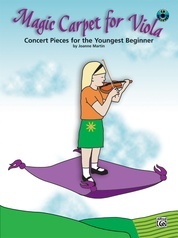 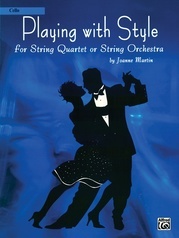 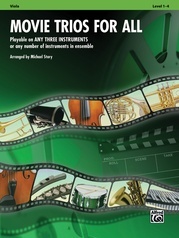 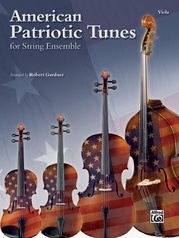 Each trio has two easy parts and one part for a teacher or advanced student. 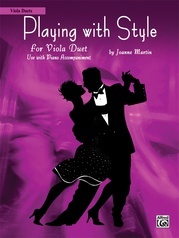 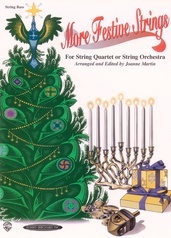 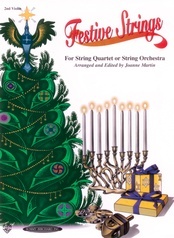 The optional piano accompaniments provide additional musical color to the ensemble.